Your question is a bit vague. 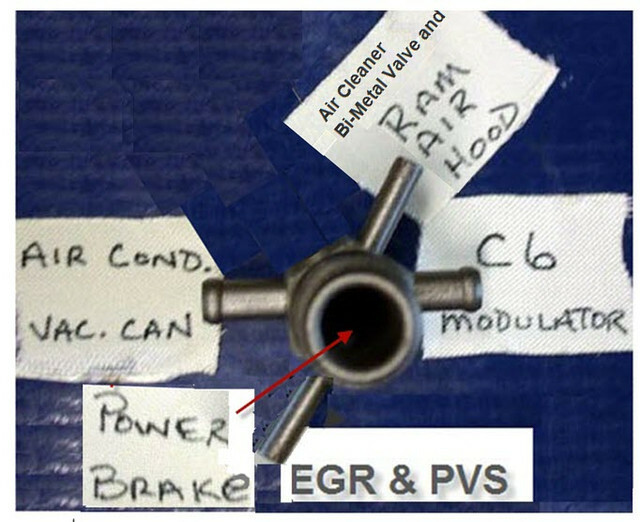 The ram air vacuum hose connects to a T connector on the vacuum hose leading to the air cleaner bi-metal valve on the underside of the air cleaner base. The other end runs up to the back of the hood and is routed to a T connector at the passenger side ram air flap actuator. (11-29-2018, 08:47 PM)rackerm Wrote: Two posts on the same subject going here. Further to my comment on the other one, " rackerm " says above to T into a vacuum line " going to the air cleaner ". 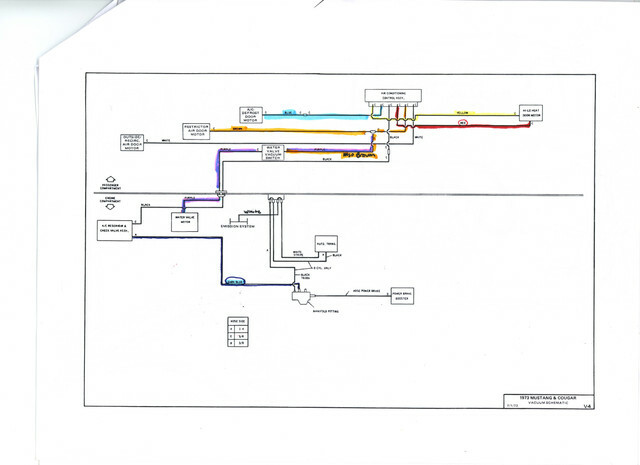 That's what you will see in the schematic layout. Don't compromise the trans modulator or dist vac advance by diverting air when they need it most. 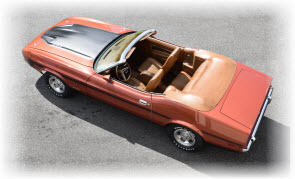 I have seen some that connect into the A / C canister tube from the small manifold block on the back off the intake ( brake booster off the top, smaller connections on the sides ) and this will not drain anything critical while providing the signal to the Ram Air actuators. When you hook it all up, you can play with various options. 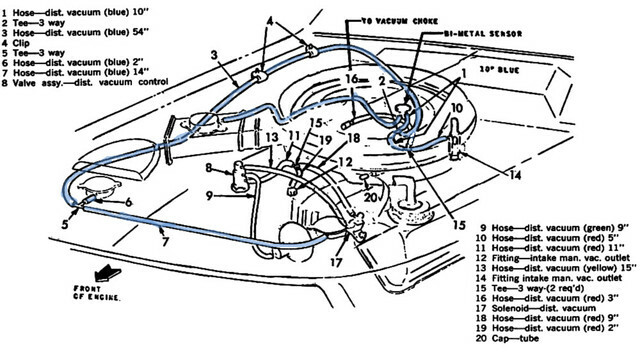 In the diagram above, #14 is the Vacuum Tree on the back of the intake manifold. In stock configuration, this tree provides vacuum to the brake booster, A/C, Auto Trans modulator (by way of the plastic vacuum manifold on the firewall), Bi-metal valve & Air Cleaner Snorkel & ram air, EGR and PVS valve.